Here at Broadstone we have always been very proud of our Junior Section and have seen many top class and County golfers come through the club from a young age. We aim to give all of our junior members the best possible chance of improving their golf by offering full coaching programmes as well as the opportunity to represent the club at local and county based matches and tournaments. 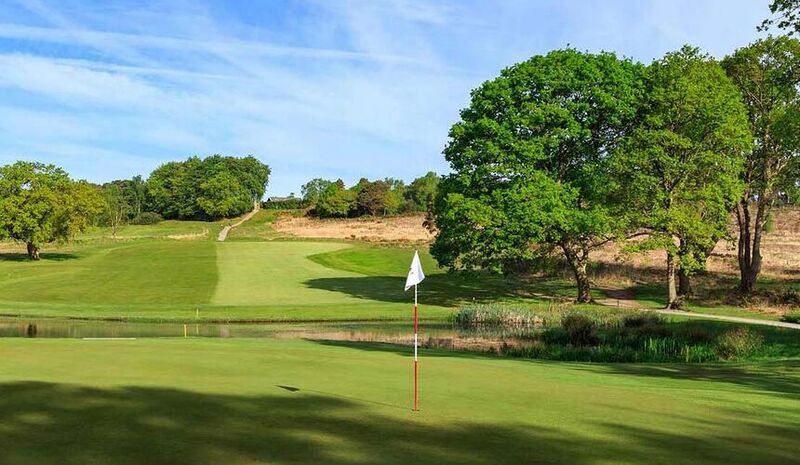 We offer a full junior membership to all golfers under the age of 18 as well as a joint membership with Sturminster Marshall Golf Club to enable our young members the option of playing both courses. We are currently developing a Junior Strategy and Action Plan to drive the development of junior golf within the club environment in order to encourage and promote junior golf now and in the future. Establish a reputation for excellence locally, across the county and nationally and be referenced as an exemplar for junior membership. We run a junior roll up on Tuesday evenings throughout the summer to give the team a chance to play some social golf in what is normally a very competitive season. We also hold junior Stableford and Medal competitions on the 2nd and 4th Sunday of every month which are open to all junior members. We have recently set up a Broadstone Golf Club Juniors page on Facebook so feel free to search for us there to keep up to date with things within the section! 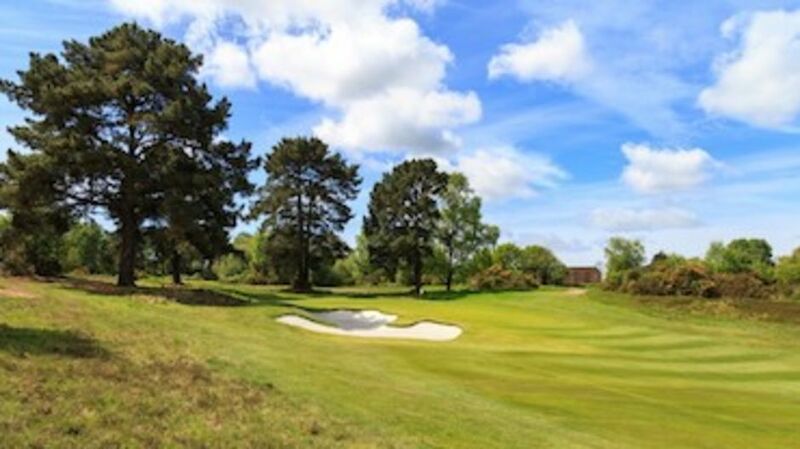 We believe that there is no fairer test of golf in the South of England here at Broadstone Golf Club and are dedicated in making the golf club the number 1 in the area for junior development.